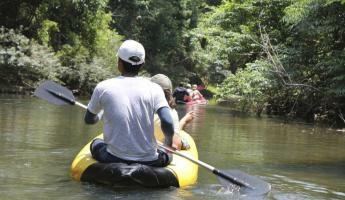 Explore Phang Nga Bay up close from the water on this overnight camping and kayaking adventure. Set out from Phuket for two days of paddling and riding by long tail boat around the pristine islands in the bay. 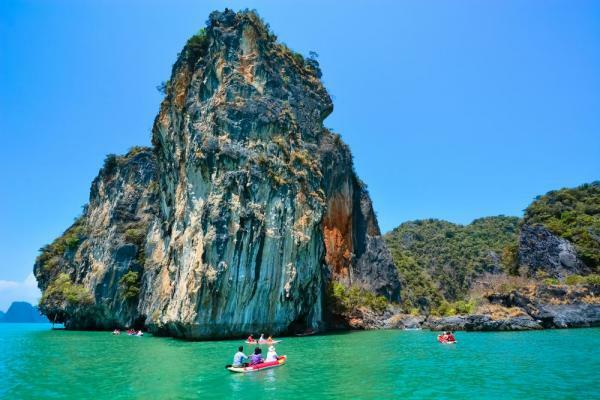 Paddle around and through the limestone cave formations around Koh Phanak, and enjoy opportunities to swim and relax on remote beaches. 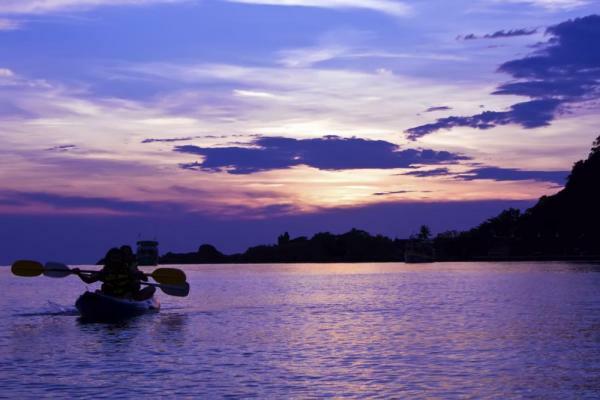 This Thailand adventure is a great trip for beginner to moderate kayakers and a favorite extension for those already visiting southern Thailand. Arrive to Phuket this evening where you meet your guide and transfer to your hotel this evening. 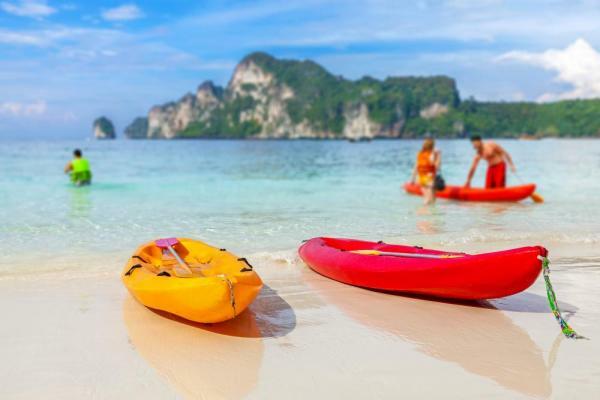 Settle in and rest for the next three days of kayaking in Phang Nga Bay. 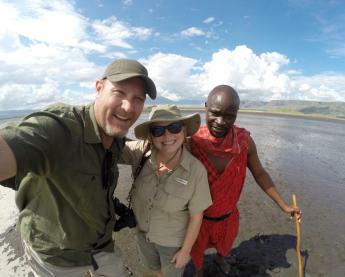 After breakfast at the hotel enjoy a free morning to explore the area. Afternoon pick up for your transfer to the Ao Por pier and meet up with the rest of the group. The kayaking guide gives the group a trip briefing after boarding the boat to take you to Phang Nga Bay while enjoying lunch along the way. 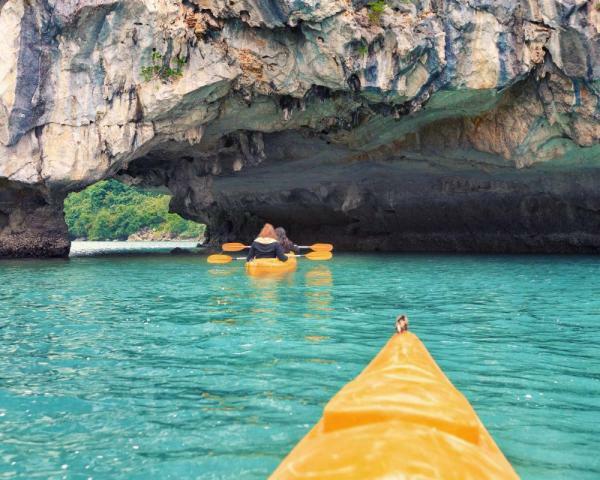 Set out in your kayaks after lunch and explore the waters and amazing caves around Hong Island this afternoon. 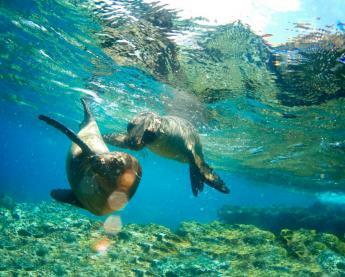 Enjoy opportunities to swim or just relax on the boat if you prefer to simply enjoy the sights and cool sea breeze. While waiting for sunset your kayaking guide will show you how to make your own Krathong, a traditional Thai floating lantern. Enjoy a delicious Thai seafood buffet dinner and cruise back to Hong Island for an optional moonlit paddle into the cave to launch your Krathong into the night sky. 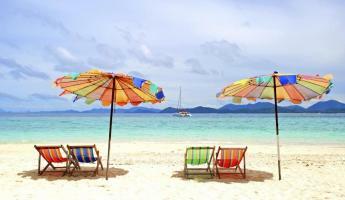 Return to the boat and continue to the beach campsite on Koh Phanak and set up your overnight beach camping site. Rise early this morning for full breakfast cooked and served by your guide. Start with an early morning paddle along Koh Phanak, a very serene area early in the morning before the tourist crowds arrive. Next travel by long tail boat to the Krabi side of Phang Nga Bay which is filled with amazing limestone mountain scenery. 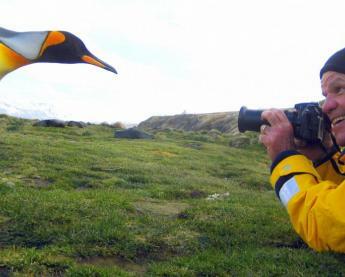 Hop back into your kayaks and paddle through three remote islands and enjoy a picnic lunch on the way. Return to the boat and depart for Ao Por in Phuket and transfer by minivan back to the hotel. Enjoy a leisurely morning before continuing on to your next destination. The Memory at On On is the oldest hotel in Phuket and is located in the heart of Phuket Old Town. It has been renovated to maintain the Sino-Portuguese architecture while offering modern amenities. The four room options offer a minimalist design with classic features. Located on Rawai Beach, Rawai Palm Beach Resort is surrounded by a tropical garden. It has a modern style with Thai, international and contemporary architecture. It offers four room types, three pools, three restaurants, meeting rooms and a spa. Aleenta Phuket Beach Resort & Spa is located along the Andaman Sea on Natai Beach. 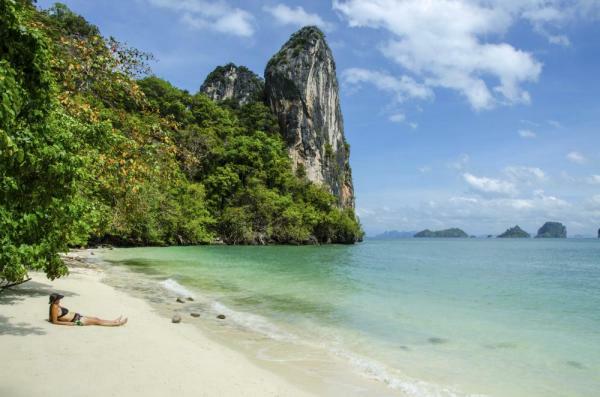 It is 20 minutes from the airport and is close to the Blue Canyon Golf Course and Phang Nga Bay. It's private location makes it the perfect place to relax on the beach, host your wedding or just get away. 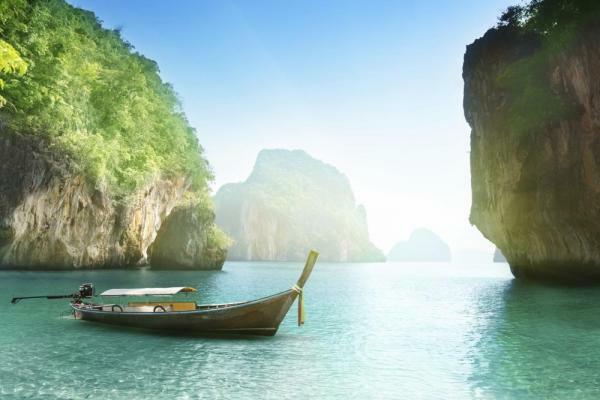 Snorkeling in turquoise waters from white sand beaches, visiting archaeological sites, and exploring tropical mountain jungles are all highlights of a visit to the idyllic island of Phuket in Thailand. 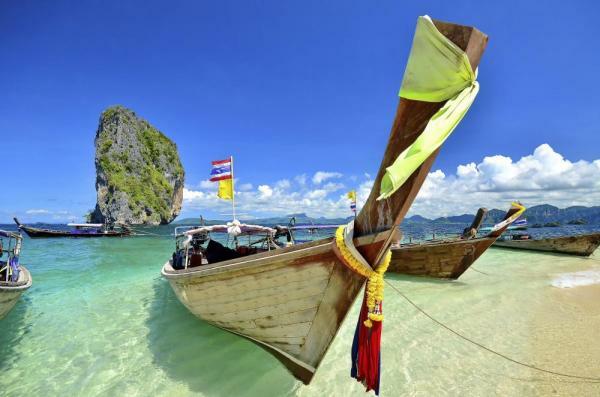 Perfect for adventure travelers or those seeking a relaxing escape, a trip to Phuket offers something for everyone. Rates may vary based on current exchange rate. Initial deposit is 30% ($400 minimum) + internal flight cost, and most travelers will call our office and pay the deposit with a credit card. Alternatively, you can register online here. Final payment is due 70 days (10 weeks) prior to departure by bank transfer, check, or credit card. All final payments by credit card may be subject to a surcharge and maximum of $20,000 charge.